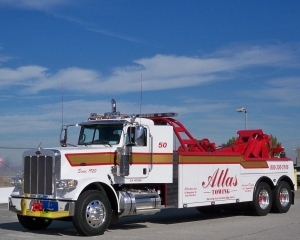 To explore and learn more about Atlas Towing, check out our helpful resources! We’re the talk of the town. See what others are saying about Atlas Towing. Download and fill out our credit application form. Explore our blog for tips about vehicle services and more.